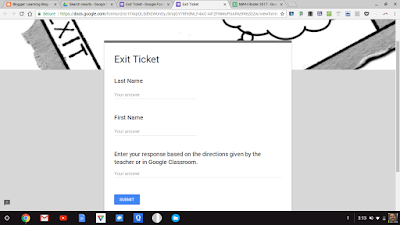 I love Google Classroom. It's easy to set up, and the features are very accommodating. But it doesn't do a great job managing the most critical information – rosters, grades, feedback, student reflection, etc. For that, I use Sheets. Sheets is a tool that every teacher should use for the simple routine of modeling its use for students. When our kids leave the safety of K-12, they need to have strategies and tools for organizing information that relates to the tools that businesses and institutions have been using for decades. Spreadsheets are the standard for most organizations, and I don't see it changing any time soon. We've gone from VisiCalc to Google Sheets, computing in the cloud, and the columns, rows, and cells concept has not changed. Here are the four sheets I use and think every classroom should consider. The roster sheet is where it all starts. It's a great place to collect and maintain information about your students. This past spring was a piece a cake because I had RosterSync, which imported the roster from Google, Classroom. 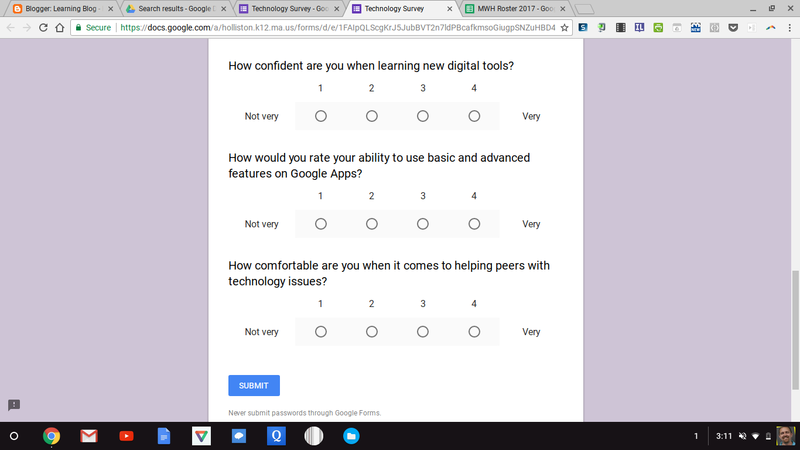 My favorite sheet is the technology survey that I use every year. Actually, it changes every year, but you get the idea. I could't imagine trying to design a learning activity for a specific student without information about their technology habits, routines, and overall confidence. 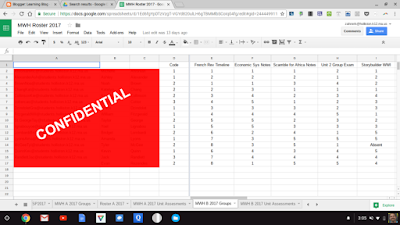 This past year was the first time I assigned every group for cooperative learning activities, and I won't ever do it differently. The students were more productive, I could balance the achievement levels, and classroom became a more consistent cooperative learning environment. Each student receives an index number (known only by me). The index number is determined by skill level, knowledge, sociability, and leadership qualities. It makes grouping students a quick process. The columns are activities, and the teacher can use the comment tool to document observations. Sure, you could use any number of apps to manage exit tickets. It's even easy to use paper. 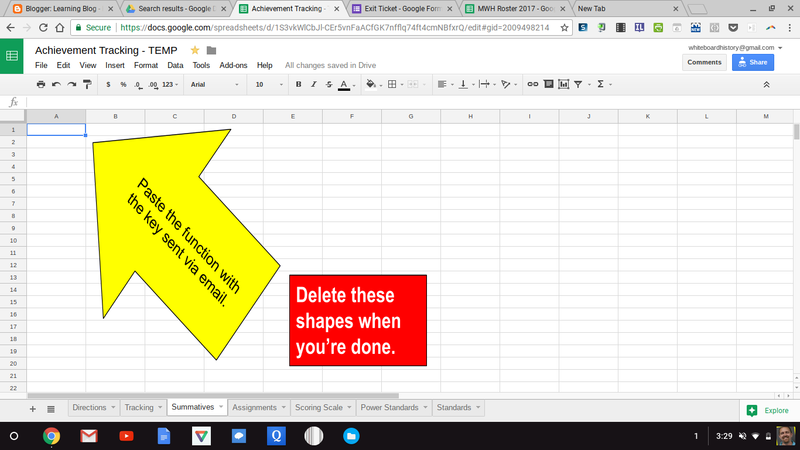 But since my students have Google Sheets for so many things, why not remain consistent, right? 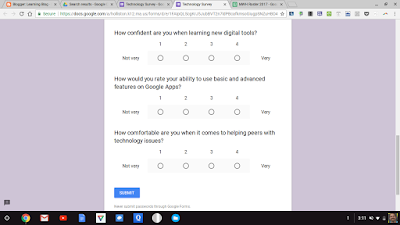 I use one Google Form for the entire course. The responses go to a master sheet where each student has a sheet with their responses (and my feedback) separated. 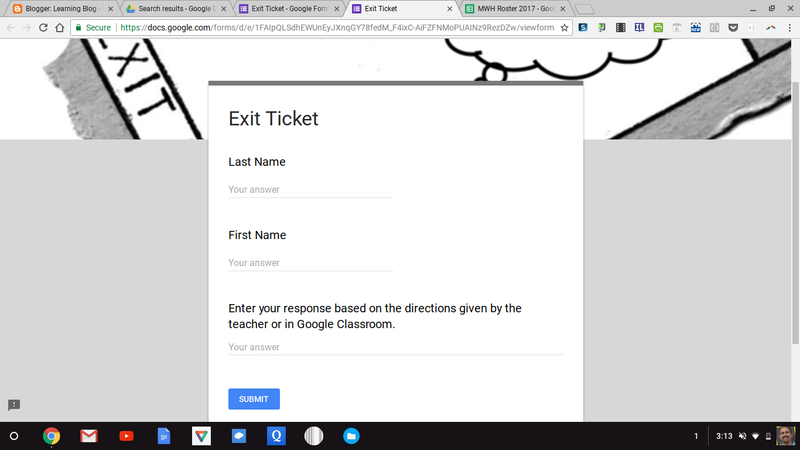 My students have a tab at the bottom of their achievement tracking sheet where they can access their exit ticket responses and my feedback. It's all live and more efficient than some of the tools that often promise more than necessary. The way I do achievement tracking serves several purposes. 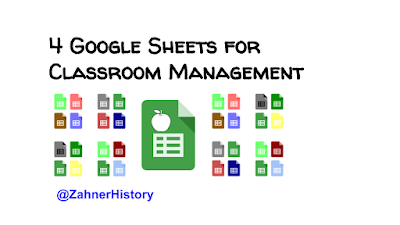 Each student has one sheet doc that contains all of the sheets (tabs at the bottom) for the course. This makes it really easy for them to find out assignment details, check grades, write reflections, and so much more. As mentioned above, this is a live document concept. This means that as I add information to a sheet or as form responses are submitted, the students' sheets are updated. It's quicker than any other method of sending and receiving classroom information. Bonus: Open CSV exports from edtech tools with Google Sheets. 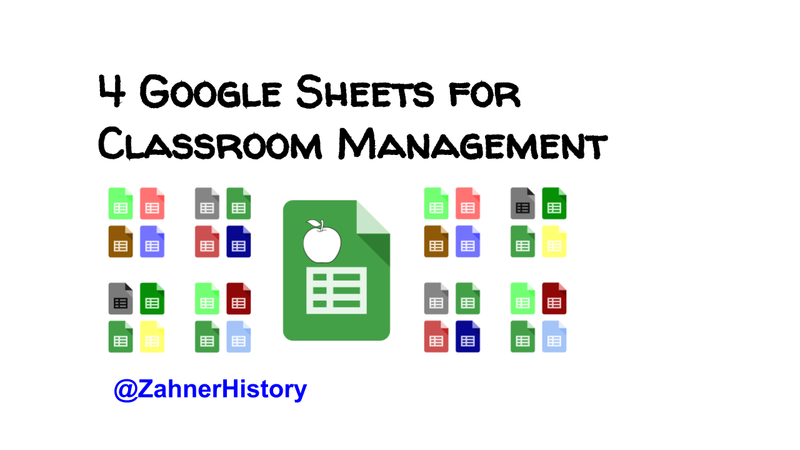 Add the data to the docs you use for classroom management. There's no right or wrong way to gather and organize this information. 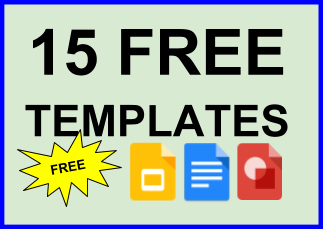 If you have an idea to share about how you use sheets, please share in the comments below for everyone's benefit.